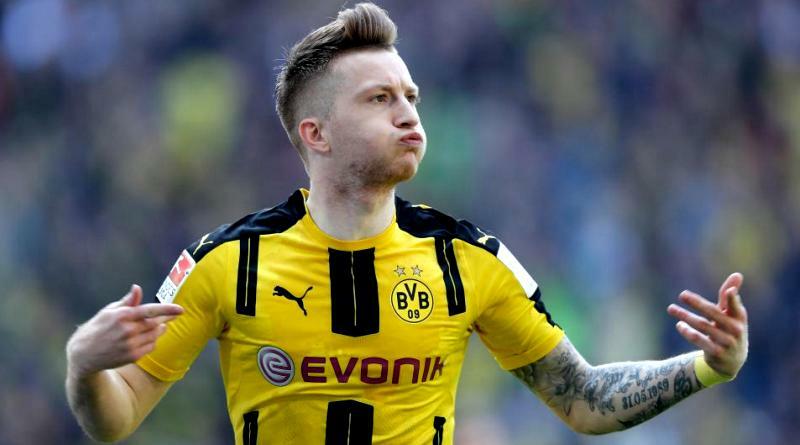 AC Milan target Marco Reus from Borussia Dortmund to boost their attacking options. The reports in Italy suggested that AC Milan are interested in Borussia Dortmund forward Marco Reus. The Germany international was signed by Borussia Dortmund in July 2012 from Borussia Mönchengladbach for a fee of 17.1 million euros. Marco Reus made 191 appearances across all competitions for Borussia Dortmund, scoring 89 goals and supplying 61 assists in return. The 28-year-old is considered to be one of the best forwards in Germany. Marco Reus has also scored nine goals in 29 games for his country. The report details that Gennaro Gattuso feels his attack currently lacks some bite and that he could strengthen when the transfer window re-opens. Gattuso is a long term admirer of Marco Reus and believes he can get the most out of the Germany international. The 28-year-old has the talent to play many roles in attack. Signing the 28-year-old in the summer transfer window would be a masterstroke from Gennaro Gattuso. It will be interesting to see whether AC Milan will make their move during the summer transfer window.